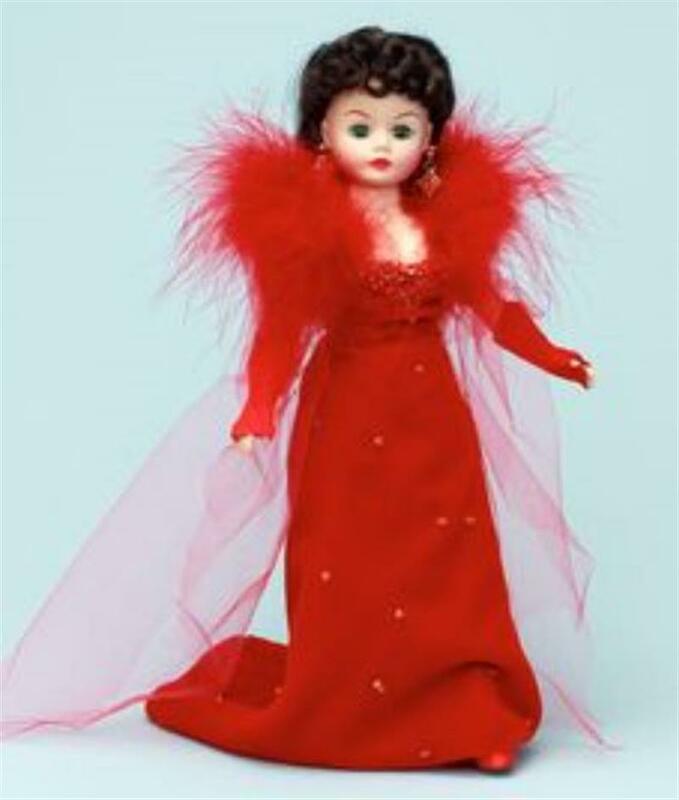 NOTE: The Madame Alexander Value or Price Guide is based on the doll being NRFB (Never Removed From Box) in perfect condition. Dents, Tears, Folds, Plastic Cut reduce the value of the doll. The Value is also reduced if it has been played with. Take these into consideration when using the Madame Alexander price guide values shown.